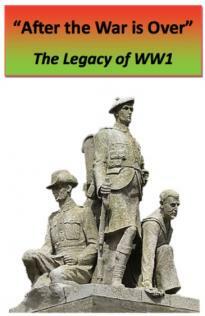 Scottish Local History Forum - Founded in 1983, SLHF is the umbrella group for local history in Scotland. Join SLHF - Become a member and receive our journal, newsletter, discounted conference rates and more. 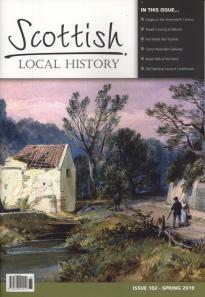 Our journal Scottish Local History is packed full of articles, news, book reviews and much more ... on a huge range of topics. Events & Conferences - Search our Events list for SLHF and Member Society talks and conferences in your area. News - Latest news on local history and events, sign up for our newsletter Clish-Clash. Member Organisations - Share information and expertise, publish news, events and articles. Information, resources and advice - Link and liaise with Historical Societies, Educational Institutions, Local Authorities, Voluntary Organisations. Interested in Scottish heritage, family or local history? The Scottish Local History Forum is the umbrella organisation for all individuals and organisations interested in local history in Scotland. It publishes a journal three times a year, organises an annual conference in the autumn, campaigns on behalf of local history, compiles occasional reference works, and generally keeps those involved in local history in touch with Scottish activities. Are you interested in the history of your local community? Do you want to know more about local history in Scotland? Are you a member of a local history society? Would you like to know more about historical sources? Would you like to write for a popular local history journal? Get involved! Contribute articles and news, promote your organisation and events, join the Advisory Committee, or become a Trustee. 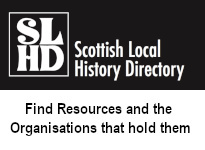 Create an entry in our Directory of Scottish local history resources. Membership questions? Submit an article? Want to be involved? Get in touch via our online contact form.